The words from Waiting for Godot – “Nothing happens. Nobody comes, nobody goes. 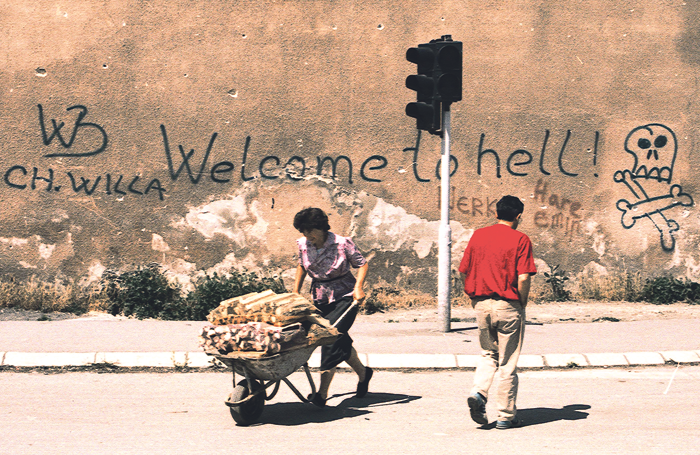 It’s awful” – must have seemed particularly resonant to the people of Sarajevo in 1993. It was during the bitter break-up of Yugoslavia and they waited, hopefully, for Nato to intervene and bring to an end what would become the longest siege in modern history. Existence in the city, now the capital of Bosnia and Herzegovina, that summer was bleak, lived under a barrage of sniper fire and shelling from surrounding Serbian nationalist forces. “All of us were very thin. We had no basic things: no windows, no electricity, no water, no food,” says Izudin Bajrovic, an actor who played Vladimir in Samuel Beckett’s iconic play during the siege, one of the most remarkable productions of the work ever to be staged. 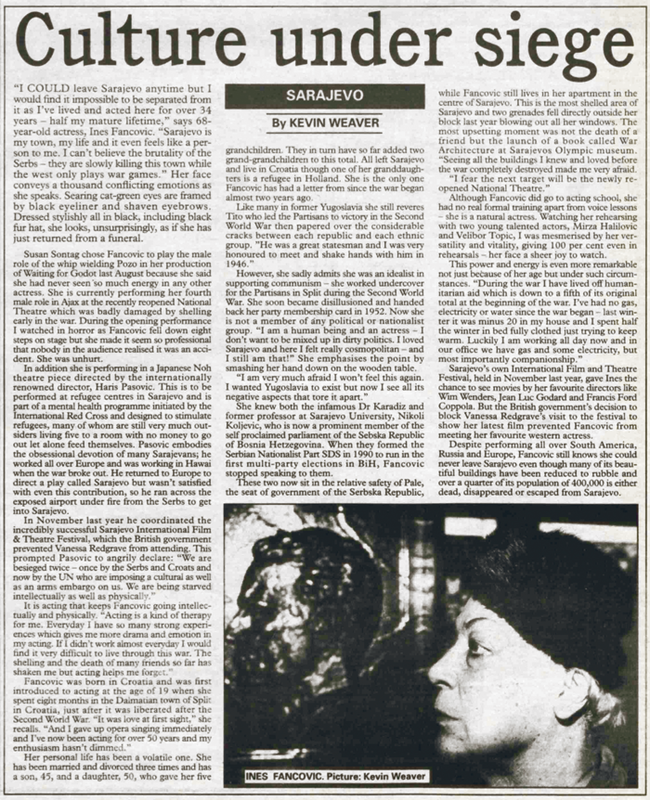 Directed by prominent US writer, artist and activist Susan Sontag, the production received its premiere at the Sarajevo Youth Theatre 25 years ago, on August 17, 1993. It was theatre staged against the odds and a testament to the power of drama to cross divides in even the most oppressive circumstances. Remarkably, theatre was thriving in the city. Two playhouses, Chamber Theatre 55 and Sarajevo Youth Theatre, continued to operate, and an estimated 50 productions took place during the conflict. “Every performance was full. Audiences wanted to go: they had no electricity, they had no television, they had only theatre,” explains Bajrovic, who was also a soldier in the Bosnian army. 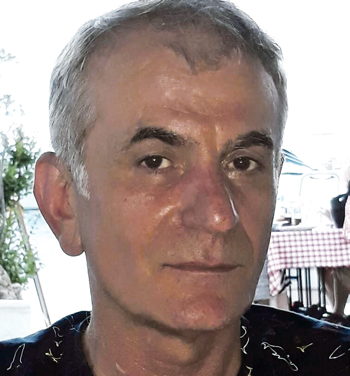 Haris Parsovic, a young director and producer, invited Sontag to direct a production as part of Sarajevo’s International Theatre Festival (MESS). Waiting for Godot suggested itself as the obvious choice. Beckett’s drama, in which Vladimir and Estragon wait for the mysterious Godot who never arrives, seemed to capture the futility of life in contemporary Sarajevo perfectly. 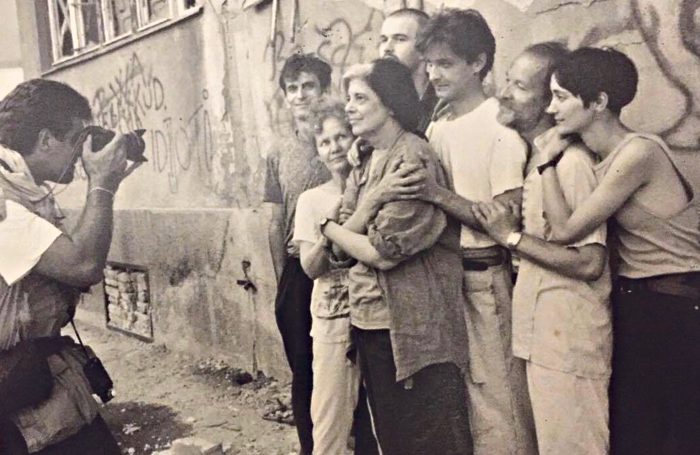 Sontag took up residence with the international journalists in the Holiday Inn – a historic hotel situated on ‘Sniper Alley’, one of the most dangerous parts of Sarajevo – and travelled each day to meet the cast at Chamber Theatre 55. It wasn’t, Bajrovic says, an easy rehearsal process. With no electricity, the company’s time together was limited to four hours a day: as long as the daily allocation of candles would last. Progress was further slowed by the fact few in the cast spoke English, and Sontag spoke no Serbo-Croatian, so all of her notes had to be communicated via an interpreter. 1. The production took place during the siege of Sarajevo: the longest siege in modern history. The conflict had begun following the declaration of Bosnia and Herzegovina’s independence from Yugoslavia in 1992; Sarajevo, the capital of the new nation, was being besieged by Bosnian Serb nationalist forces who wished to establish a Serbian state. 2. Waiting for Godot was presented as part of the annual International Theatre Festival (MESS). Founded in 1960, MESS is the longest-established theatre festival in the Balkans, and will return for its 58th edition in the autumn. 3. This is not the only time Waiting for Godot has been presented in a troubled community: other examples include an all-black production in apartheid South Africa in 1976, and a staging in New Orleans in the wake of Hurricane Katrina. 4. Sontag’s essay on her experience directing the production, Waiting for Godot in Sarajevo, is published in her collection Where the Stress Falls. 5. The city of Sarajevo announced in 2009 it would commemorate Sontag’s actions on behalf of the city by renaming the square outside the National Theatre as ‘Sontag Square’. The actors were constantly hungry, and during any break in rehearsals would immediately lie down, too fatigued to stay on their feet. Sontag smuggled bread rolls out of the Holiday Inn for the cast. Bajrovic fondly recalls an occasion when she procured half a watermelon as a birthday gift for his daughter; by then, the fruit had become a rarity. As news of the show spread by word-of-mouth, there was a pronounced sense of excitement in the city. Many of the journalists who had been staying with Sontag at the Holiday Inn reported on the production for publications around the globe. Performances, Sontag announced, would take place in the afternoon: it was too dangerous for audiences and the company to be out after dark. Candlelight and storm lanterns lit the stage, and the sound of shelling could be heard in the distance. The notoriously strict Beckett estate might have baulked at the liberal treatment the script received in Sontag’s (totally unauthorised) production. The playwright’s detailed stage directions were ignored and the parts of Estragon and Vladimir were performed by not one but three pairs of performers in a ‘gender blind’ casting, a move designed to heighten the drama’s absurdity, and to allow for as many local actors as possible to participate. Sontag also ditched the second act – in which the same action (or lack of action) is repeated, with an even more pronounced sense of hopelessness – entirely. “Perhaps I felt that the despair of Act I was enough for the Sarajevo audience, and I wanted to spare them a second time when Godot does not arrive. Maybe I wanted to propose, subliminally, that Act II might be different,” she wrote. Bajrovic’s explanation is more prosaic: they’d simply run out of time to rehearse it. In spite of the liberties taken with Beckett’s text, the audience watched, spellbound, in absolute silence. According to Knezevic, the production was a success. “I remember my first thought when it was over was: ‘This would be a great performance if it was shown in New York, or London. This makes Sarajevo a great city again.’ ” She was not alone in her enthusiasm: after the curtain came down, the Mayor of Sarajevo took to the stage to declare Sontag an honorary citizen. Not all the responses were so warm. “Mesmerisingly precious and hideously self-indulgent,” wrote the Daily Telegraph’s Kevin Myers of the production, in a scathing comment piece after Sontag’s death in 2004. 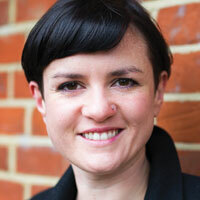 Many saw her intervention as a waste of time and resources, “fiddling while Rome burns”, as one journalist put it to her.